The drive into Central London on the A4 after Chiswick has changed forever. In fact the drive into most cities has, and will continue to change over the next 3 years because of the “Rise of the Big Advertising Screens”. 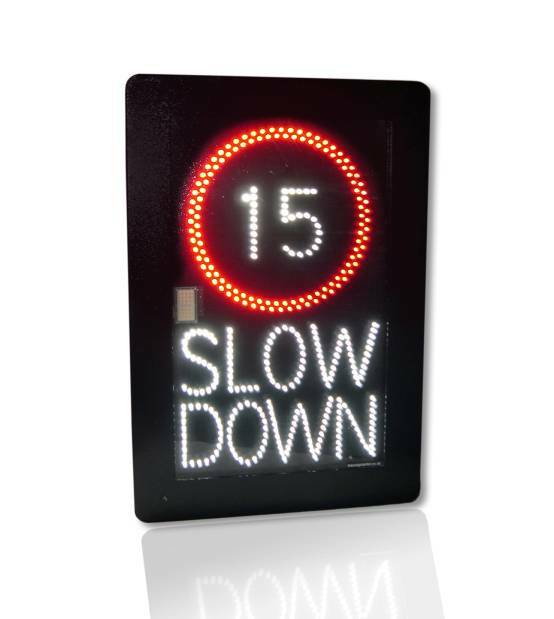 With this ever changing digital screen landscape in the big cities, it is obvious that Councils are relaxing their former resistance and objections to this new and exciting advertising phenomenon. As the saying goes – if something moves, it gets noticed. 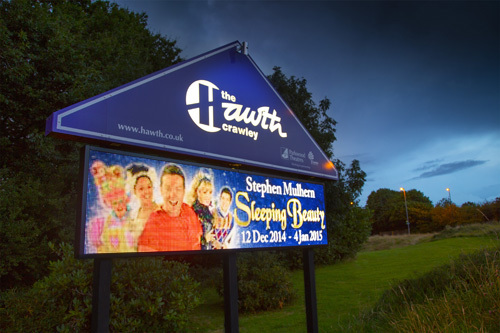 The “outdoor poster” giants such as JC Decaux and Ocean are rapidly replacing their traditional static sites with high quality digital screens for a very good reason…they make considerably more money. 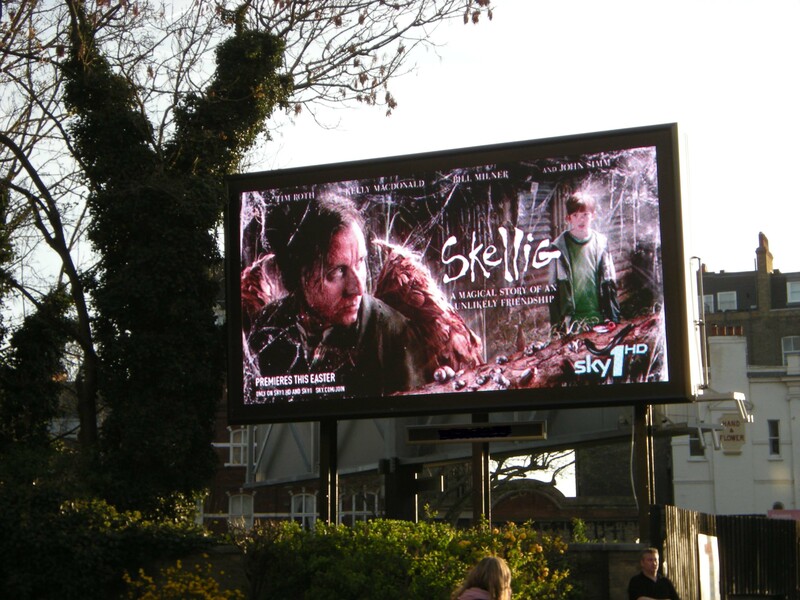 To give you an idea – a main digital poster site in the Talgarth Road (before Cromwell Road), London generated over £750k in revenue last year while a screen in a Yorkshire city achieved in excess of £250k. Digital outdoor screens (powered by LED lights) have gone through the same changes domestic televisions have in a number of ways. Remember when the first 42″ flat screens first came out in the 1990’s? They were selling at £4000 each. Today you can buy a far superior, slimmer, higher quality screen of the same size for £350 from any supermarket. China now produce big screens for a quarter of the cost that they did 5 years ago and like the home TV – the quality is getting better and better. This HD factor is more appealing to advertisers who are now increasingly booking digital space as opposed to traditional posters, newspapers, magazines, radio and TV. 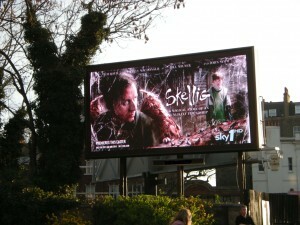 Outdoor advertising spend in the UK (£250m pa*) is currently 75% static poster sales and 25% digital. 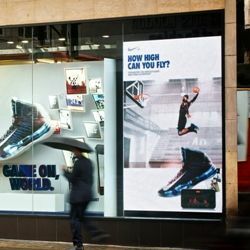 According to WPP’s outdoor media agency, digital outdoor spend will be 55% by 2017…just 2 years time. This is why the big players are gearing up to turn those prime sites into eye-catching and (more importantly) eye-attracting display boards. 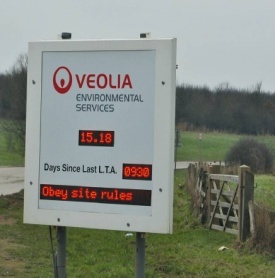 Enough of the statistics for now, what we want to explain is how we believe we can help your business become a part of, and take advantage of this specific advertising medium without having to compete head to head with the current big outdoor site owners. We currently work with sports stadiums, retail centres, stores and shopping malls, commercial property and land owners. We will explain how we can bring you the technology (hardware, software and creative tools) and most importantly, advertisers to give you both a media platform and a revenue making location with a potentially quick ROI. We will consider a Joint Venture programme and help in every aspect including Council planning (which is a key factor), projecting and co-management for the entire contractual relationship, should you wish. 3. Advertisers are increasingly turning to this medium – 2nd biggest grower in media revenue after internet advertising. * Campaign Magazine. WPP’s outdoor specialist is Kinetic Worldwide.